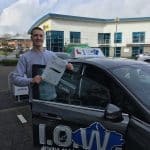 The Perfect test pass with Reece at the IOWDA. 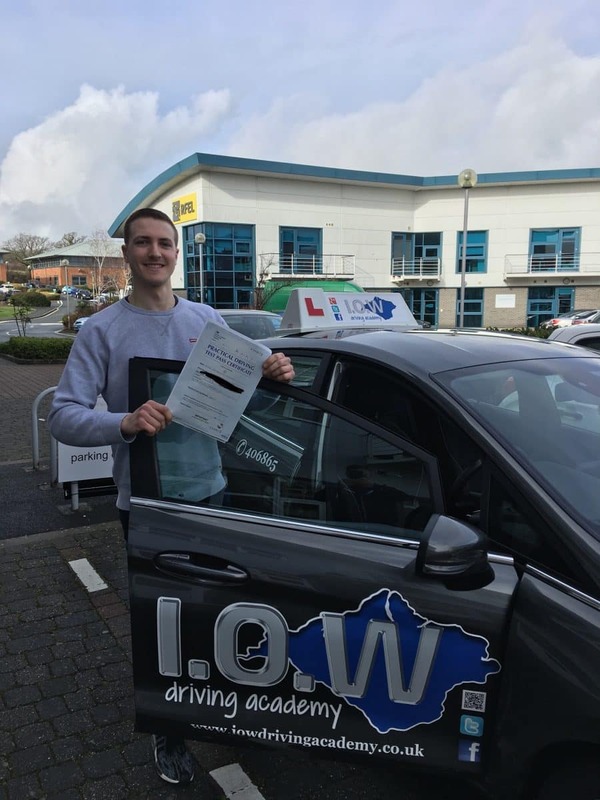 The Perfect Pass – CONGRATULATIONS to Reece Lane-Williams on passing his driving test today Weds 6th Feb 2019 at his 1st Attempt with zero driving faults. You have a great ‘can do’ attitude and have worked hard to achieve your pass today. Your drive demonstrated a high level of safety and this resulted in this amazing result.